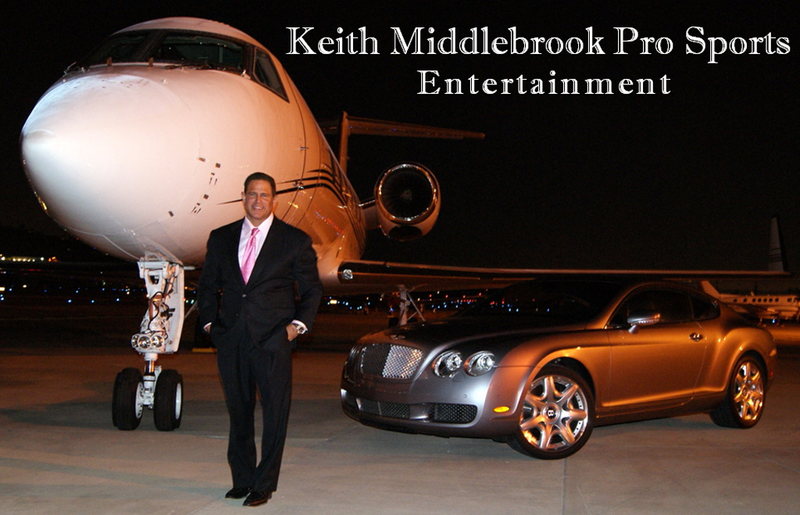 Home » All » Floyd Mayweather, 48-0, Keith Middlebrook, Keith Middlebrook Pro Sports. Floyd Mayweather, 48-0, Keith Middlebrook, Keith Middlebrook Pro Sports. 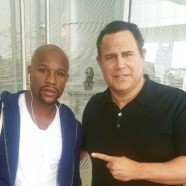 The Real Iron Man, Super Icon Entrepreneur, Keith Middlebrook and The Champion 48-0 Floyd Mayweather at the Ritz Carlton in Los Angeles California. More to come on the MayPac Numbers. I was the First one to let the World know Floyd Mayweather HIMSELF will make over $200,000,000.00 Now I will be the first one to tell the World again with: Salary, PayPer View, Foreign Receipts, Hotels, Bars, Restaurants, closed circuit, endorsements he will make OVER $280,000,000.00 GROSS HIMSELF. I will never forget how he told me Keith, “Manny Pacquiao is NOT Even a Contender in my league” and he meant it. More to come on the NEXT fight. 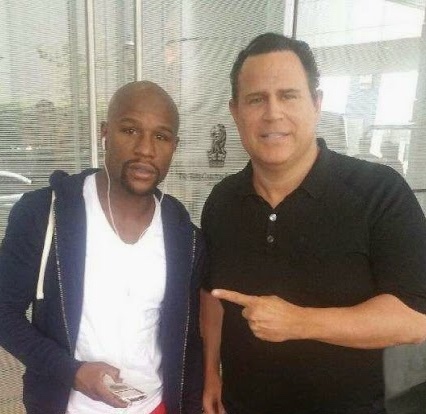 Floyd Mayweatherand Keith Middlebrook at the Ritz Carlton Hotel in Los Angeles California.